Ideal for guitar amps, drums, guitar or bass speakers cabinets and lots of other applications. 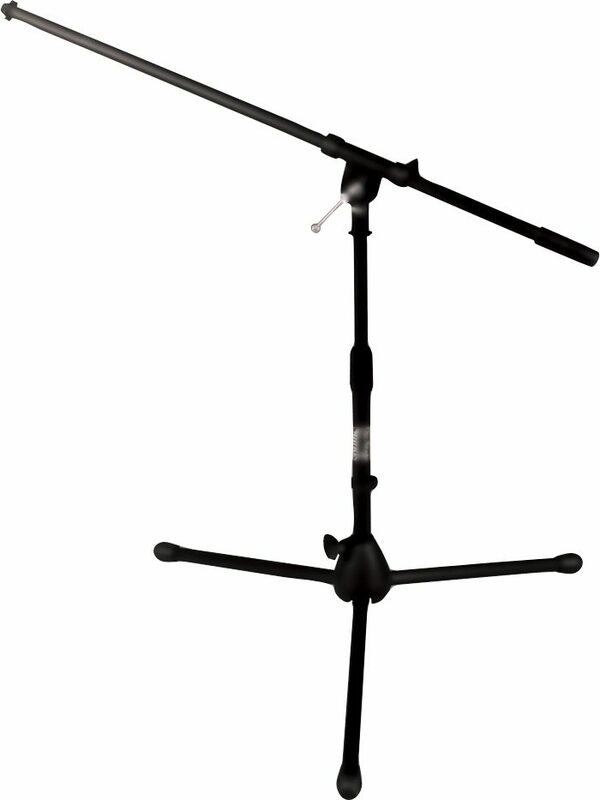 The stand is adjustable up to 15.5 in. and the boom extends up to another 19 in. 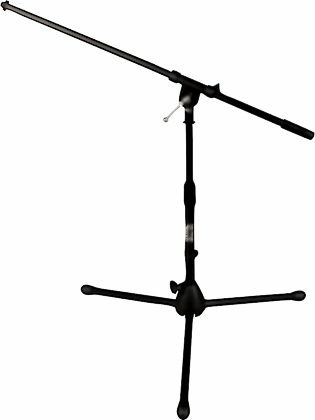 Convenient design and durable construction with a high-impact plastic leg housing make this stand a tremendous value. Its folding legs allow for the most compact storage. 8 of 12 people (66.67%) found this review helpful. Did you?